REDUCED!!! 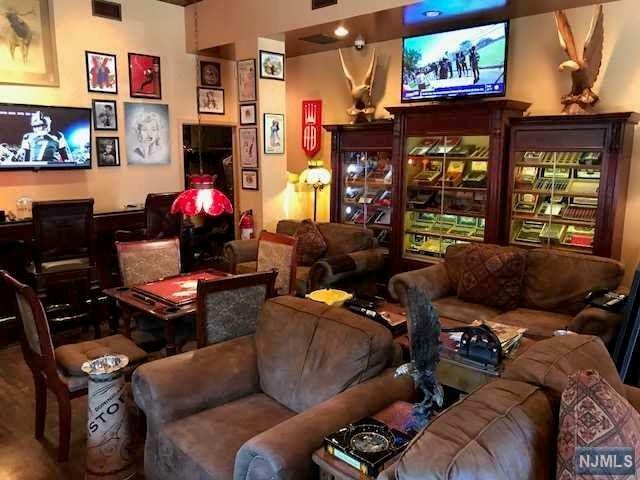 !UPSCALE RETAIL CIGAR SHOP AND LOUNGE. 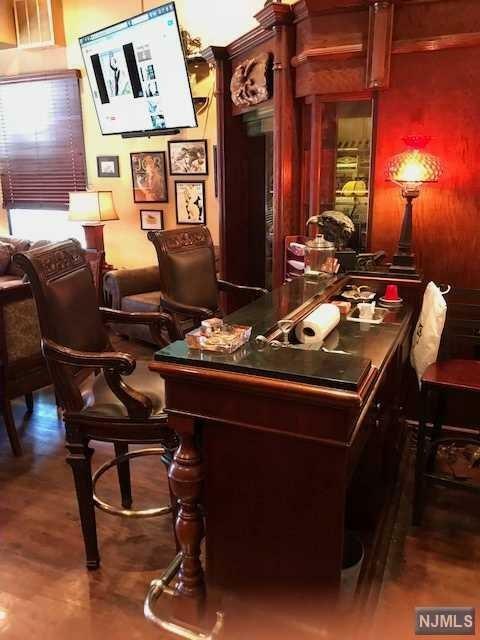 THIS SMOKING LOUNGE IS VERY INVITING YET CASUAL WITH COMFORTABLE CHAIRS, BAR, SOFAS AND 4 TVs. 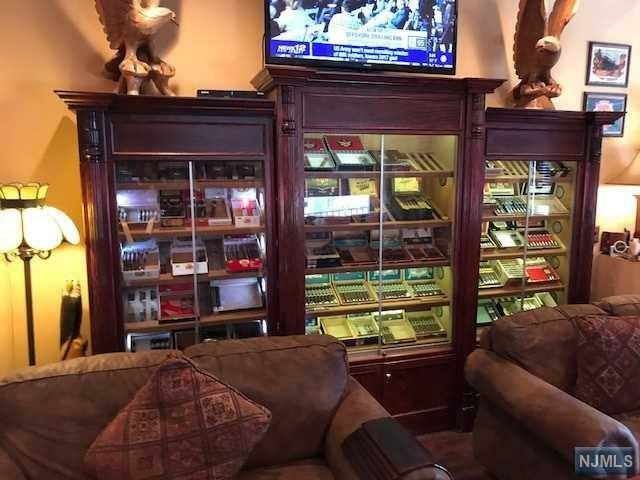 AUTHENTIC CEDAR-LINED WALK IN HUMIDOR FULL OF THE WORLD'S FINEST CIGARS. THIS SMOKING LOUNGE GROWS WITH ITS LOYAL RECURRING CUSTOMER BASE AT A GREAT LOCATION, INCLUDES OUTDOOR SEATING AND GREAT PARKING. OWNER HAS INVESTED APPROXIMATELY $150,000 IN EQUIPMENT,FURNITURE,FIXTURES AND LEASEHOLD IMPROVEMENTS. BUSINESS HAS TWO NIGHT-TIME EMPLOYEES. LARGE SOCIAL MEDIA PRESENCE. LARGE SELECTION OF INVENTORY INCLUDED IN SALES PRICE. BYOB LIQUOR LICENSE CAN BE RENEWED YEARLY. GREAT EXPANSION POSSIBILITIES. OWNER CAN PROVIDE FINANCING UP TO $100,000 TO QUALIFIED BUYERS. Listing provided courtesy of United Real Estate Services Inc..